Is there anything more precious than a newborn baby? Capture those special first days and all the emotion that comes with a new addition to the family. I'll come to your home for a relaxed session at the best time of day for you and baby, allowing plenty of time for naps and snacks. 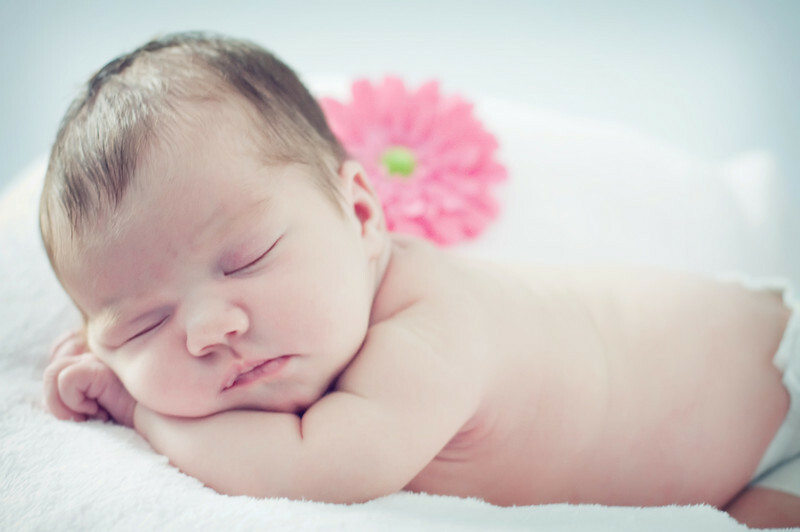 The best time to take newborn photos is in the first 2 weeks after birth. I will do my best to work you into my schedule, just call me as soon as you can after you bring baby home. A newborn photo session fee also includes 2 follow up sessions throughout the year, free of charge. I recommend 6 months and 1 year.